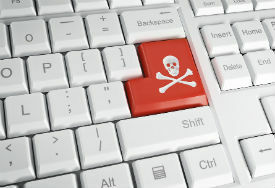 Six people said to be the administrators of 'pirate' movie site Tinymoviez have been arrested by Iranian authorities. What makes the case unusual is that it's possible for such sites to be licensed by the state, to legally 'pirate' Hollywood content. It's reported that licensed 'pirate' site operators complained about their rival and the platform was partially shut down. That being said, not all content receives protection. Since there are no copyright agreements between Iran and the United States, for example, US content is pirated almost at will in the country. Even the government itself has run ‘warez’ servers in the past. That makes the arrest late last month of six men tied to movie piracy site TinyMoviez all the more unusual. At first view (translated image below), the site looks just like any other streaming portal offering Hollywood movies. Indeed, much of the content comes from abroad, augmented with local Farsi-language subtitles or audio voiceovers. 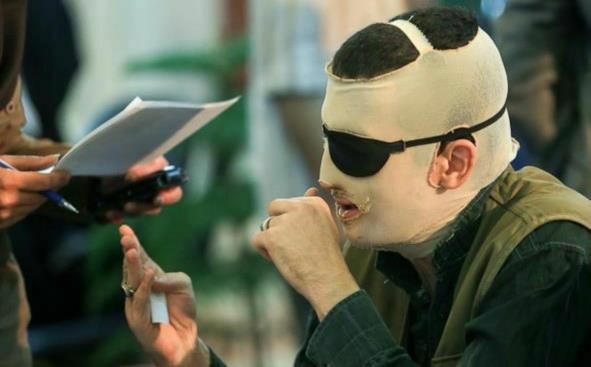 However, according to a source cited by the Center for Human Rights in Iran (CHRI), the site was targeted because rival pirate sites (which had been licensed to ‘pirate’ by the Iranian government) complained about its unlicensed status. “In July and August , there was a meeting between a number of Iranian start-up companies and [current Telecommunications Minister Mohammad Javad Azari] Jahromi, who was asked by film and TV series distributors as well as video game developers to help shut down and monitor unlicensed rivals,” a film distributor in Tehran told CHRI. That being said, the announcement from the authorities suggested broader issues, including that the site offered movies (none are singled out) that may be unacceptable by Iranian standards. “Tehran’s prosecutor, after referral of the case to the Cyberspace corruption and prostitution department, said that the defendants in the case, of whom six were currently detained, produced vagabond and pornographic films and sold them in cyberspace,” Tehran Prosecutor Abbas Jafari Dowlatabadi said in an announcement. While the authorities say that TinyMoviez has been taken down, various URLs (including Tinyz.us, ironically) now divert to a new domain, Timoviez2.net. However, at least for the moment, download links seem to be disabled.